Hon. 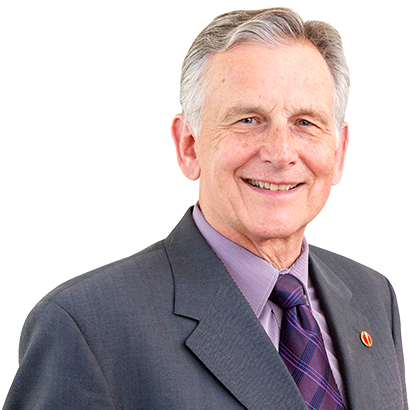 Larry W. Smith (Leader of the Opposition): Honourable senators, I rise today to also offer sincere congratulations to our two new colleagues, Honourable Pierre Dalphond and Honourable Donna Dasko, who were named to the Senate yesterday on the recommendation of Prime Minister Trudeau. Conservative senators are looking forward to getting to know our new colleagues and in turn having Senators Dalphond and Dasko learn about us as individuals and the important work that we do collectively as the official opposition and, of course, as all members within this place. The senator will represent our shared province of Quebec, where he is known as an eminent lawyer and mediator. Senator Dasko has enjoyed a long career as a pollster and has worked as an advocate for women in politics. Today she becomes part of the political process in a different way, as a parliamentarian. The professional experience of both of our new colleagues will certainly inform their work here as they have for all honourable senators. As members of the Senate of Canada, we are entrusted with great responsibilities and our new colleagues join us today at a particularly interesting time. Many months of hard work and analysis by honourable senators, both in this chamber and in our committees, will culminate in a vote at third reading of Bill C-45, the government’s legislation to legalize marijuana. On behalf of all Conservative senators and all honourable senators in the house, I extend best wishes to Senator Dalphond and Senator Dasko and their respective families and friends as they embark on this new chapter in their lives today. Welcome to both of you.